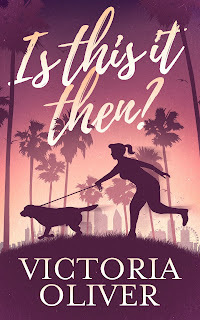 Chick lit fans looking for a humorous, fast-paced romp may enjoy Is This It Then?, the debut novel from British American author Victoria Oliver. Set in present-day Los Angeles, the story is told from the very different but equally compelling perspectives of 30-something coworkers, Becky, Fay, and Brigitte. A humiliating experience at an office party prompts married mom-of-two, Becky, to ditch the junk food and start a healthy new lifestyle, with or without the help of her apathetic family. During one of her early morning workouts Becky meets an attractive new guy in town, whose attentiveness makes her question her 15-year marriage to sports-obsessed husband, Dave. Seemingly unflappable businesswoman Fay is convinced that her husband, Pete, is having an affair with his leggy, blond personal assistant. Determined to find out the truth, Fay enlists the help of Becky and HR nightmare Brigitte. After several failed attempts at playing amateur detective, Fay discovers that what she thinks she knows about Pete doesn't even begin to scratch the surface of his deception. Oblivious to her coworkers' marital woes, lovable but self-centered Brigitte is on a two-pronged mission: to beat out her arch-nemesis Tom for a departmental promotion, and to sleep with as many men as possible. Unfortunately her inability to separate business and pleasure means that Brigitte is more likely to get an appointment at the unemployment center than a desk in a corner office. Everyone can see Brigitte's impending career spiral…except for Brigitte. Is This It Then? is available as a paperback and in Kindle format from Amazon. 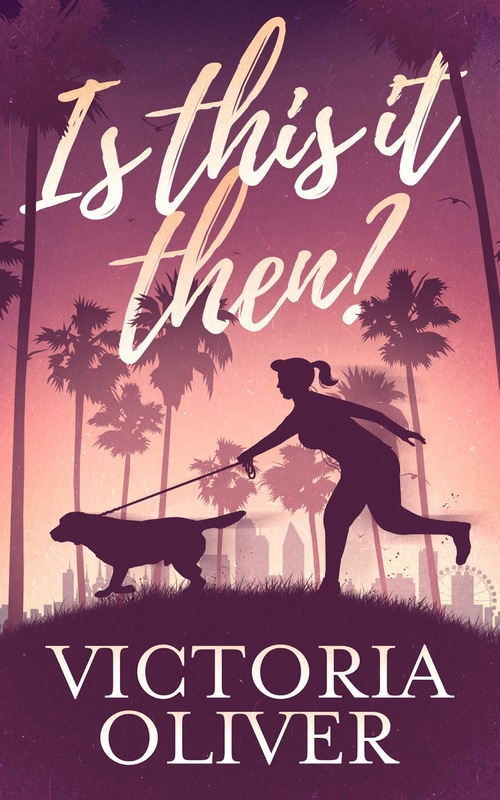 Victoria Oliver is a former reporter at a UK press agency and has placed articles in national newspapers including The Times and The Telegraph, and features in women’s magazines, including Closer, Bella, and Women’s Own. She has a BA in English and American Studies from the University of Nottingham and an NCTJ qualification in Print Journalism. After living in the United States for 10 years, she recently returned to the UK with her husband and very badly behaved rescue dog, Wookie. Is This It Then? is her debut novel.